I caught a tautog when I was 6 years old; that was the height of my fishing career. The subsequent lack of production can’t be blamed on a decline in my skills. No, I have just as much ability as my 6-year old self! Rather, I just stopped fishing. Despite not engaging in fishing, I quite like to watch others do it. It’s like watching people nap, they look so relaxed. 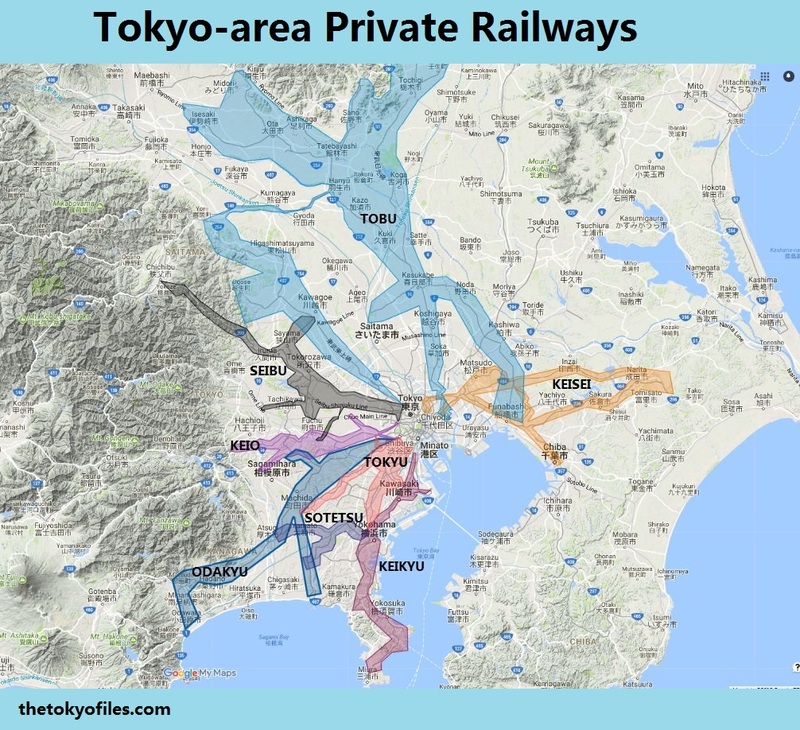 Do people in Tokyo generally looked relaxed? Maybe not. But they can always take up fishing! 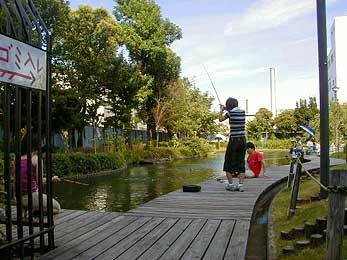 The Ichigaya Fishing Center (map) is probably the best-known fishing spot in central Tokyo. 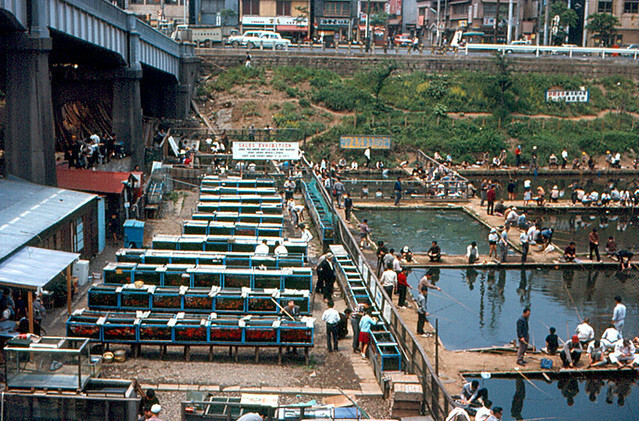 For 750 yen per hour you can enjoy carp fishing or, if you prefer, you can try your hand at Mini Fishing ミニ・フィッシング (goldfish 金魚 and small carp 小さな鯉), which is targeted at women and children. 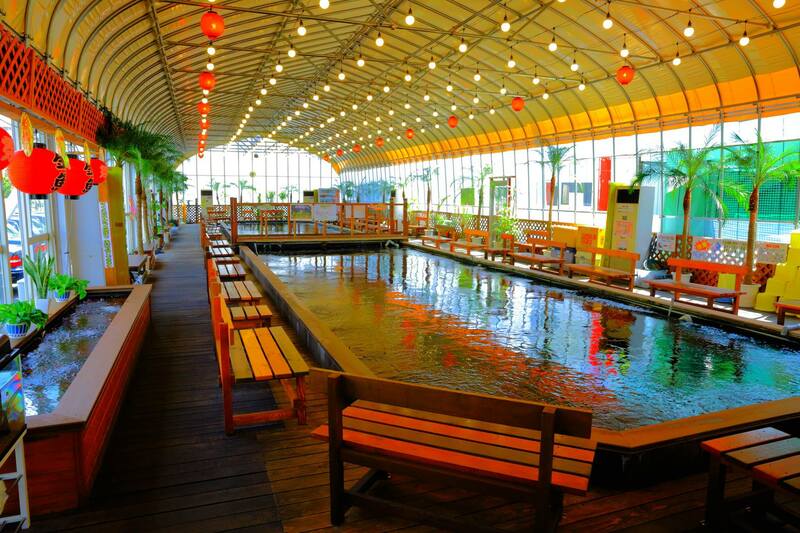 The Ichigaya Fishing Center is popular because it is centrally located. 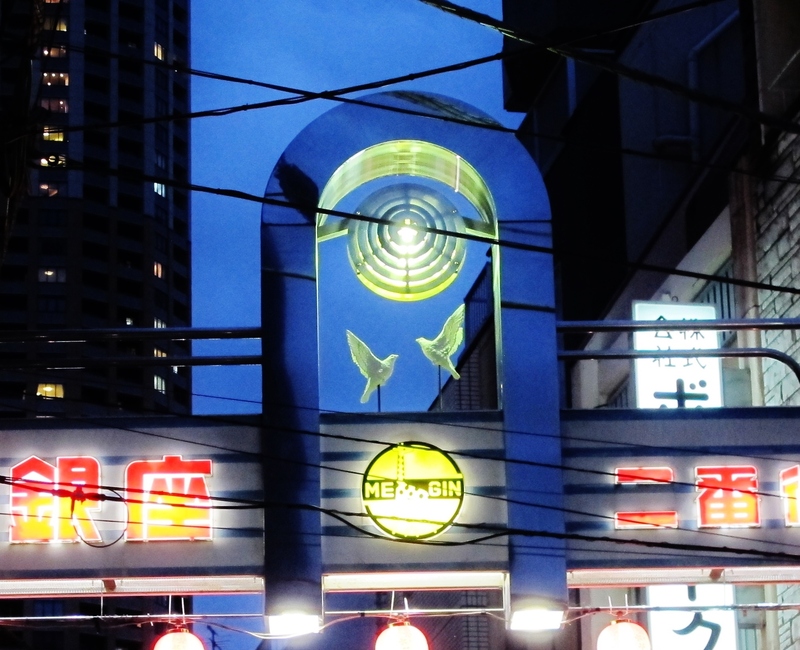 Literally, surrounded by Ichigaya Station 市ヶ谷駅, the fishing pond is just steps from four train lines: Chuo-Sobu Line, Yurakucho Line, Namboku Line, and Shinjuku Line. Tsuribori Musashinoen ツリボリムサシノエン, in Suginami-ku (map), sits on a bend of the Zenpukijigawa river that is particularly lush due to the river’s history of flooding and natural shape. Look at maps from 1948 and you’ll see a wider, meandering river with multiple channels. 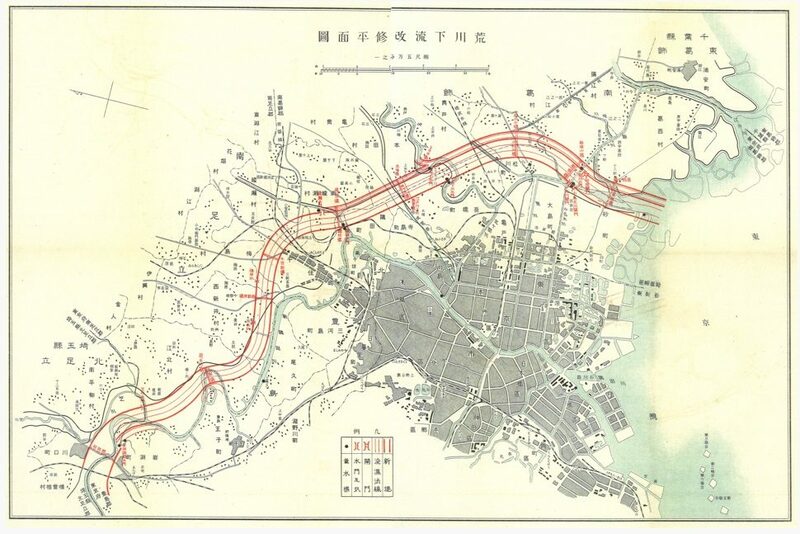 The river was “tamed”, pushing the water into a single path, and turning the surrounding channels and marshes into park land, including Wadabori Park. As a result, the river’s banks are serene and uncrowded, without the buildings that normally crowd Tokyo’s rivers and canals. 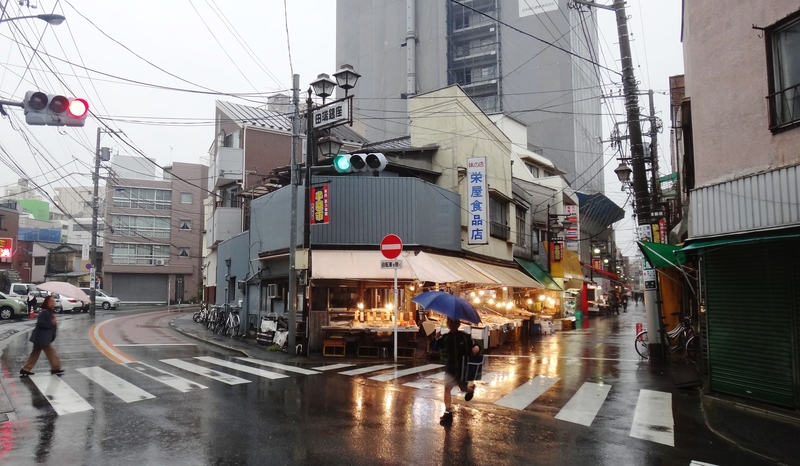 We are 30-35 minutes to Shibuya station by train, but you wouldn’t guess it. In addition to fishing facilities, there is a restaurant/food court with decent reviews on Tabelog. I was so excited about the ninja, I had to buy some. It was very buttery. 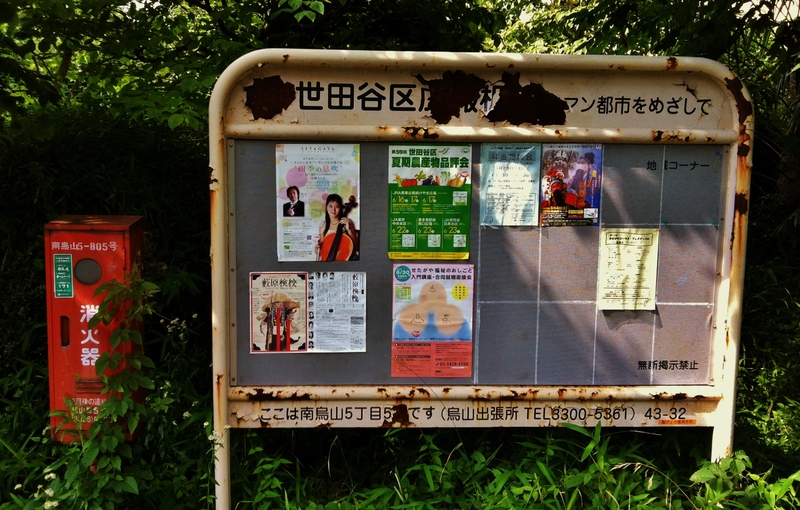 Located on a bend of the Sumida River, the Ukima fishing moat park is an oasis of trees amidst the generally greyer streets of Kita-ku (map). 【東京近郊】都会で魚釣り！？東京で！横浜で！釣りができる穴場スポット10選！ [Tokyo suburbs] fishing in the city! ? In Tokyo! In Yokohama! Little-known spot spot 10 election can fishing!